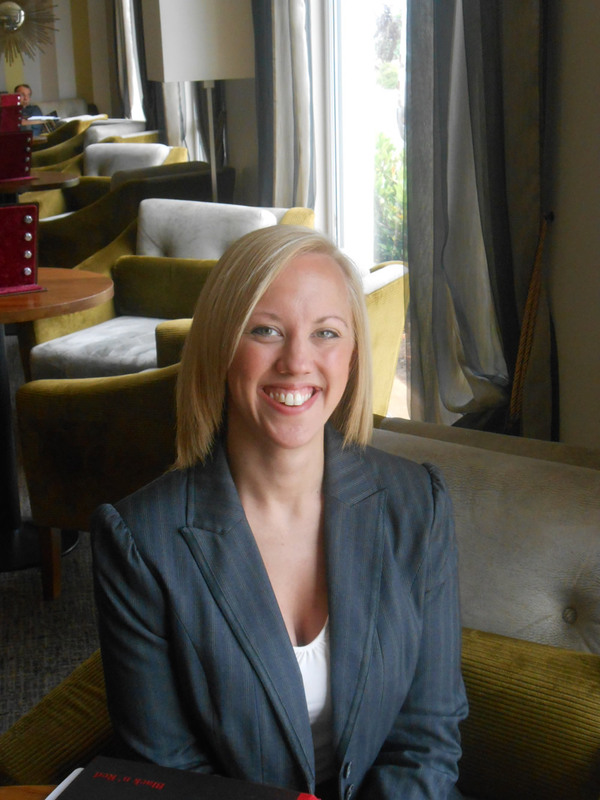 Meet Vicky from Smiths hotel's Wedding Team! Been to Smiths hotel recently? You may have spotted a new face .... a big welcome to Vicky who recently joined our wedding bureau! From an early age, Vicky has been involved with the hospitality industry....she grew up in a pub and lived in a family B&B! Fast forward a few years and Vicky, who has a degree from Queen Margaret University in Hospitality Management, has worked in both Edinburgh and Glasgow in UK and global hotel chains before making the move south to Dumfries and Galloway! Vicky joined us here at Smiths in May - she already thrives on the hustle and bustle of the lively atmosphere to be found around the hotel and the Famous Blacksmiths Shop! Her favourite part of the last few weeks? Vicky enjoys meeting all the couples and families who come and go through our doors - especially those whom share their big day with the wedding team! We're heading into the summer here in Gretna Green which has Vicky excited about experiencing big weddings, the buzz of lots of visitors to this romantic destination and the non-stop bustle that comes with the summer months! She's also looking forward to the transition in the fall from summer-time weddings to autumnal events and Christmas parties! We're thrilled to have Vicky as part of our Smiths family....have you had the chance to meet her yet? Share your stories with us here, on Facebook or Twitter!